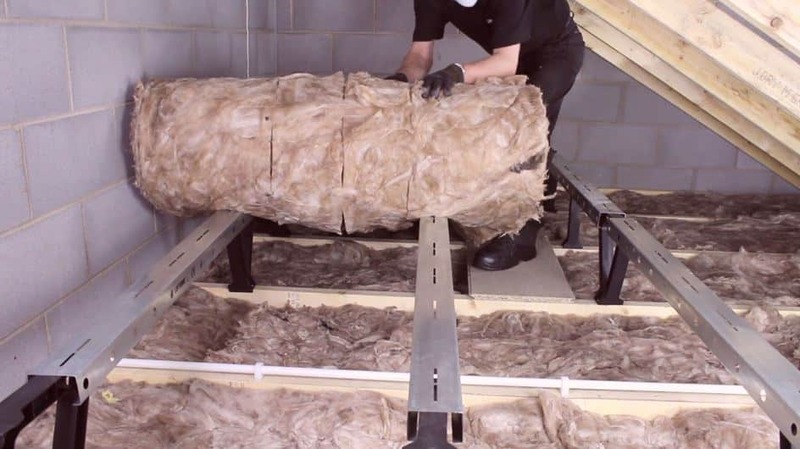 According to the Energy Saving Trust Home Energy Check, you could save £223 per year by adding the recommended amount of insulation to your loft floor. Installation is typically quick and easy, as insulation comes packaged in easy-to-handle vacuum packed mineral-wool rolls, known as quills. You can install it yourself as there really isn’t much you can get wrong, apart from maybe putting a foot through your ceiling if you aren’t careful where you stand. Lay down your rolls of insulation between and over ceiling joists tearing off lengths as you go to ensure an even coverage throughout. Perforations in the insulation make it easy to tear to get the right fit around your truss timbers. 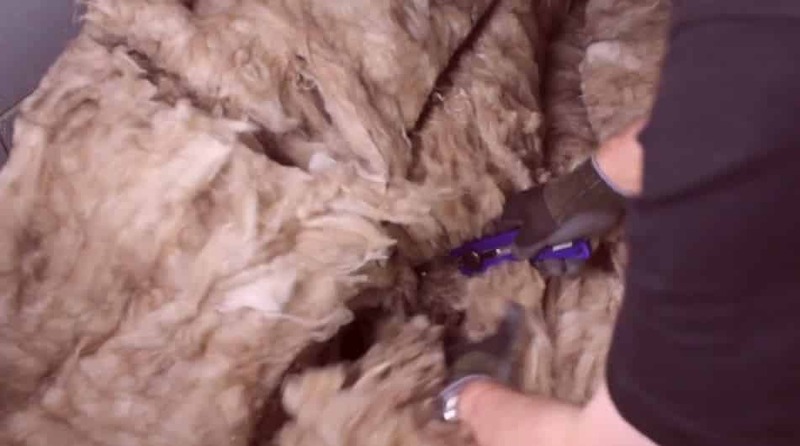 If you are getting your loft floored with LoftZone it’s an ideal time to top up your insulation since its not much extra work for the fitters and doing it later would require lifting all the boards up and relaying them again. At a cost of approximately £380 to install for the typical 3-bedroom gas heated home example mentioned, payback should be achieved in less than 2 years. Not bad, considering that loft insulation will last the lifetime of the property and only needs to be done once. Installing loft insulation obviously keeps your home warmer in winter but can also keep it cooler in summer, especially in upstairs rooms. 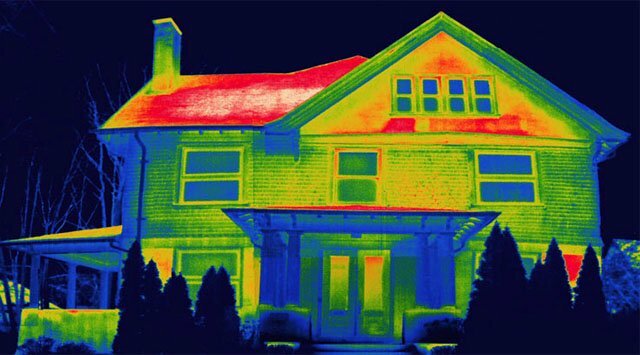 By reducing the heat loss through your roof, your home will heat up quicker and stay warmer for longer. Additionally, some of the smart thermostats on the market such as Hive and Smartthings allow you to set your heating to switch off when you leave the home and back on again as you get closer to home. 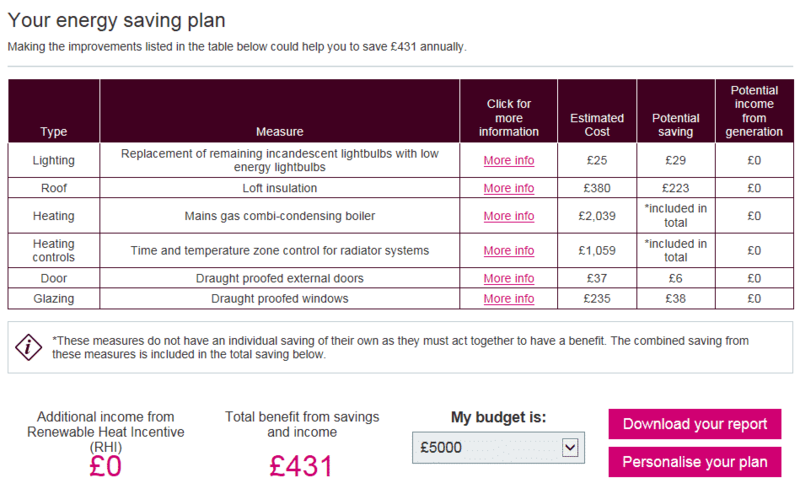 A shorter time to heat the house means even short journeys away from home can yield savings. Next post: Will loft flooring void my new home warranty?